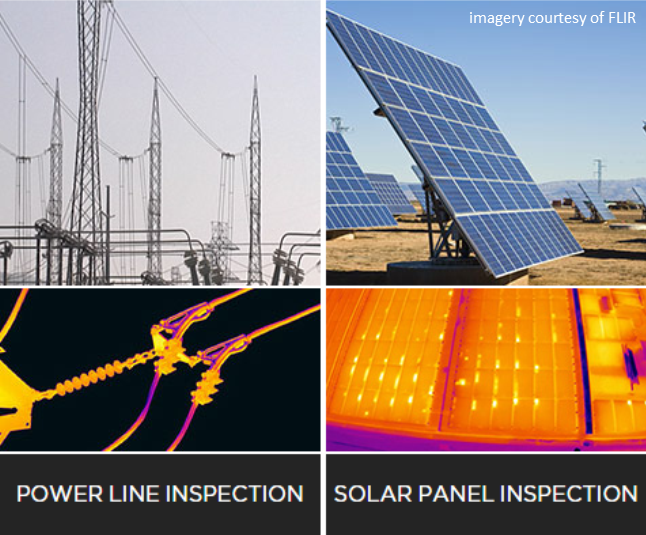 Inspections and Evaluation Safely and efficiently inspect hard-to-reach assets like bridges, pipelines, flare stacks, wind turbines, and solar panels. 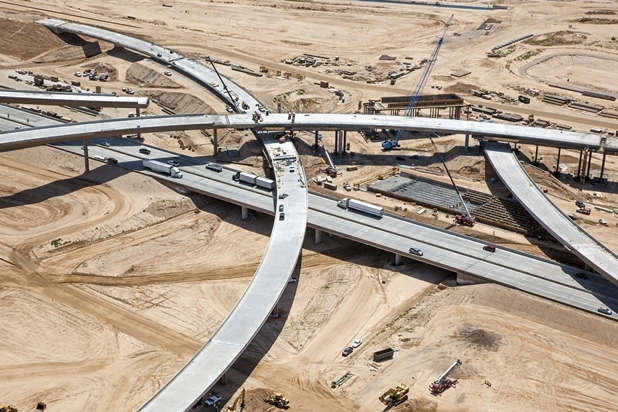 Planning and Development Capture important aerial data to plan civil infrastructure and monitor the projects with a "30,000-foot view." 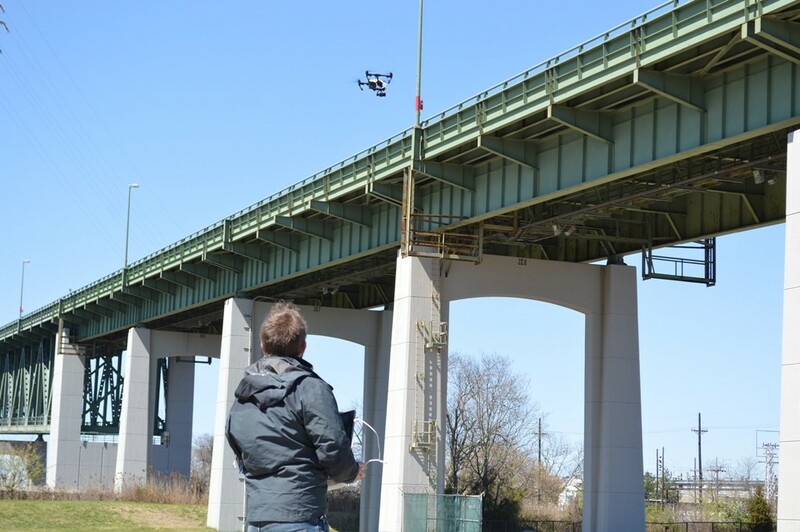 Asset Management Detect system degradation early with multi-spectral analysis of aerial imagery.